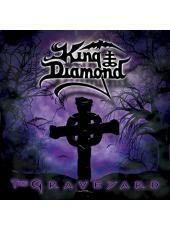 Lara July 3, 2015 News No Comments on Metal Blade to re-issue Immolation and King Diamond vinyl on the 24th of this month! On the 24th of July Metal Blade Europe will re-issue one Immolation and two King Diamond albums on vinyl! Mark your calendars or – recommended – make sure to pre-order since copies on these gems go fast! Here In After is one of Immolation’s best albums in their rich history. Originally released in 1996 this is the best vinyl version of this album yet with restored front art and a free poster! Available are 1000 copies (500 x black, 300 x blue, 200 x golden) and you can pre-order them here. 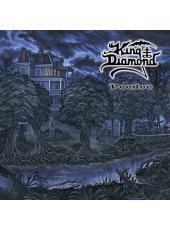 Make also sure to work on your King Diamond collection! New vinyl re-issues include The Graveyard and Voodoo. Both available for pre-order here and all versions will include a free poster! The Graveyard comes in black vinyl and violet vinyl – both versions limited to 500 copies. 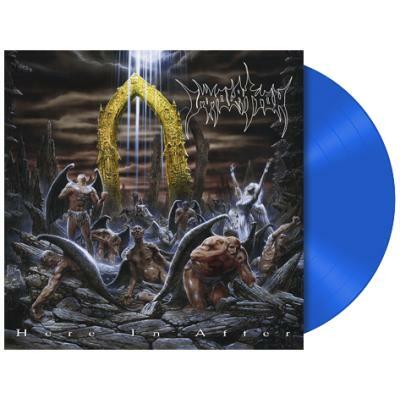 Voodoo will be released in 500 copies in black and 500 copies in blue/black marbled!